If you’re finishing your home, one of the most important details that you can choose is the finish on your brass accents. Well-known for its durability and resistance to corrosion, brass has gained new life in kitchens across the country. Rittenhouse Home has a selection of modern brass accents to take your kitchen into the 21st century. No longer stuck in the days of black and white, brass has been taking on a number of different finishes that can complement the design and look of nearly any kitchen style. Who said that your kitchen has to be black and white? Here are a few of the most popular brass finishes that you’ll likely see making more than one appearance in the coming year. Polished brass. One of the most popular types of brass finishes, you’ll instantly be able to tell if cabinet hardware has been finished with polish because it’s always very shiny. Solid brass is coated with a lacquer to prevent wear and tear and will prevent the hardware from aging over time, meaning that you’ll see the same hardware year after year, unlike other finishes. Satin brass finish. Hardware in a satin brass finish comes in a number of colors and is an excellent choice if you’re interested in a more matte look. Satin brass is a perfect choice for those who frequently repaint or redesign their kitchens because the material will seamlessly blend with any kitchen design. Patina finish. A patina finish is a bold choice and is most often used in conjunction with a more modern design. Patina hardware is brass or copper hardware that is intentionally aged to reflect a beautiful green pattern that occurs over time. It’s a distinct style choice that will stand out in any kitchen. 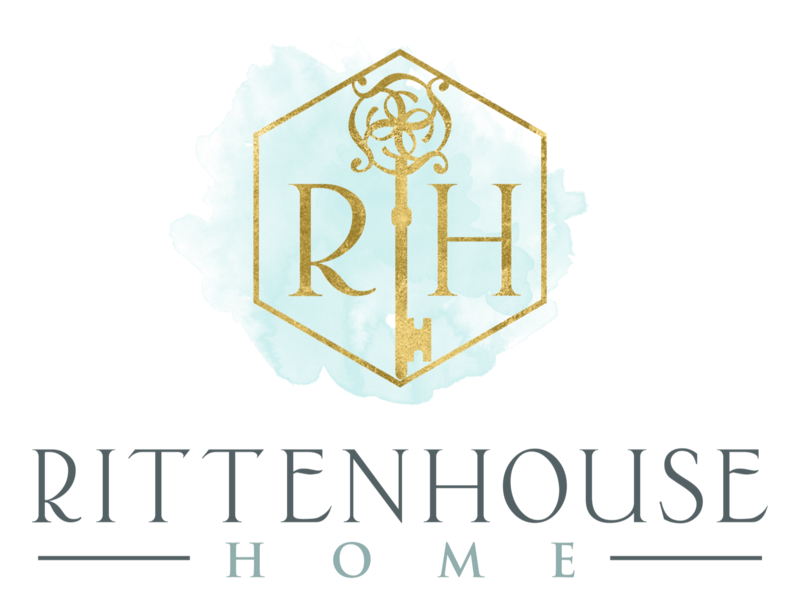 If you’re interested in learning more about redesigning your kitchen, you can contact our friendly staff at Rittenhouse Home by calling 215-310-0095 today.